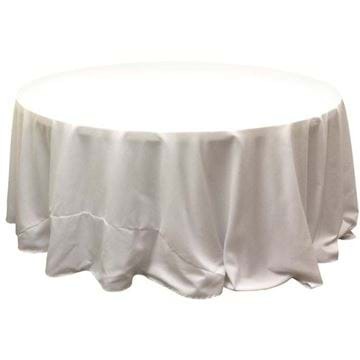 Made with 220 gsm spun polyester fabric, and available in white and black, this 132” round spun tablecloth takes on the look and feel of cotton making it a high sought after tablecover. 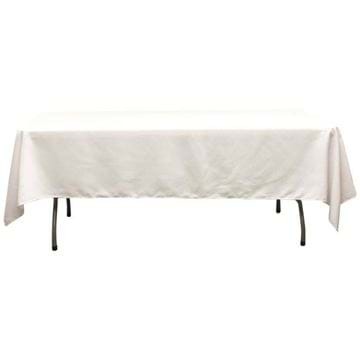 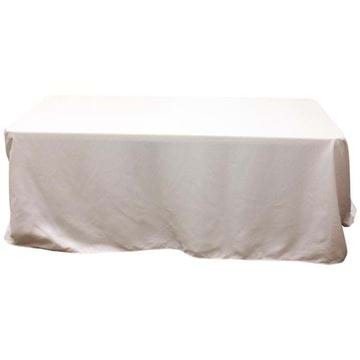 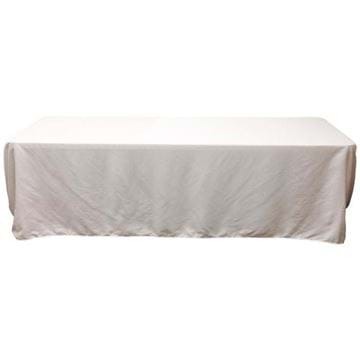 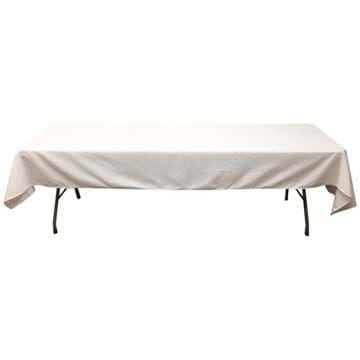 Made with 220 gsm spun polyester fabric, and available in white and black, this 60” x 102” spun polyester tablecloth takes on the look and feel of cotton making it a high sought after tablecover. 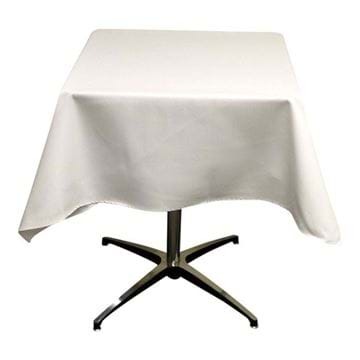 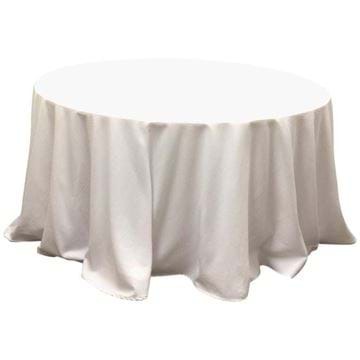 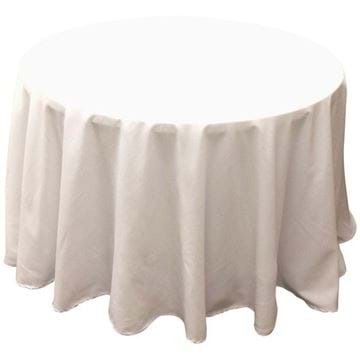 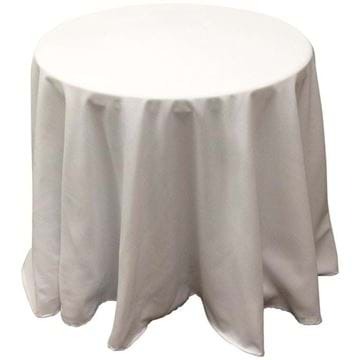 Made with 220 gsm spun polyester fabric, and available in white and black, this 90” round spun tablecloth takes on the look and feel of cotton making it a high sought after tablecover.